Ever wondered what to visit in Puerto Rico? Puerto Rico – the Island of Enchantment, as it is popularly known — is the perfect honeymoon, adventure, or beach destination in the Caribbean. The island of Puerto Rico (or Borinquen — its indigenous Taino name) offers a variety of tourist attractions, from Tahitian-type beaches to European-type towns, from upbeat modern restaurants, sprawling malls, and casinos to magnificent rainforests and splendid beaches. 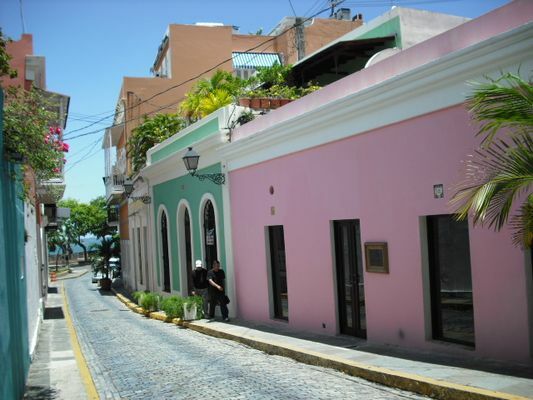 Puerto Rico’s historical and cultural attractions are mainly concentrated in the San Juan metropolitan area. 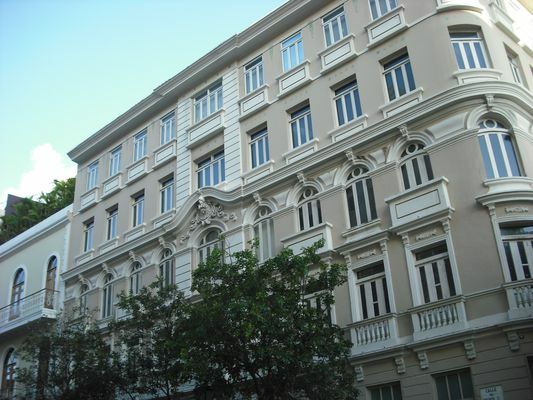 Old San Juan has a prime location across the San Juan harbor. 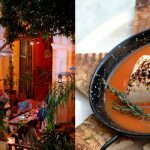 Its historic buildings and Spanish colonial forts offer the opportunity to experience one of the most charming tourist spots in the Caribbean, reminiscent of its quaint colonial past. 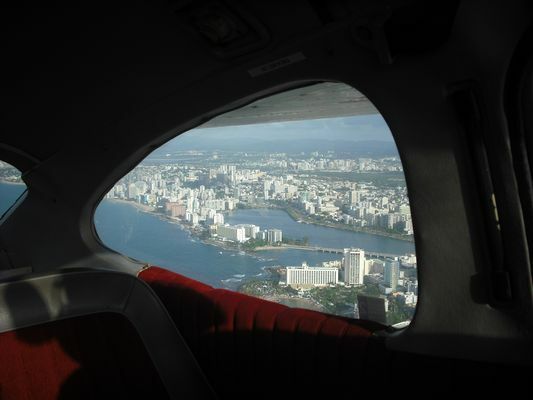 For outdoor enthusiasts, popular tourist destinations around San Juan are the beaches at Isla Verde, Condado, Ocean Park, Balneario de Carolina, and el Escambron. 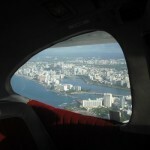 Most of the large beach resorts and beachfront hotels are located in Isla Verde and Condado. In the eastern part of Puerto Rico, the famous el Yunque rainforest, located on the slopes of the Sierra de Luquillo Mountains, offers one of the best tropical ecosystems in the world. 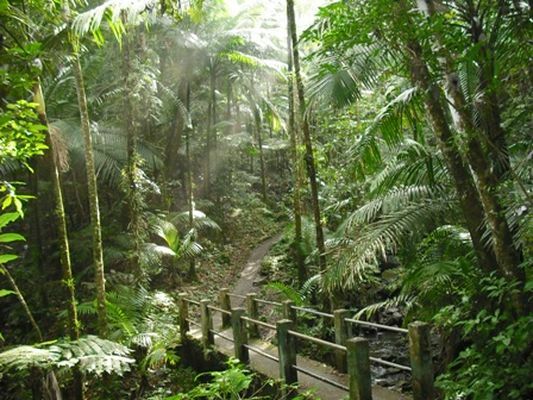 Travelers can enjoy a variety of activities, including hiking, bird watching, swimming at one of Yunque’s main waterfalls, or learning about the rich biodiversity of the tropical forest at the Portal del Yunque visitor center. Other tourist spots include Culebra and Vieques, the Puerto Rico Spanish Virgin Islands. The islands of Culebra and Vieques offer vast expanses of pristine white sanded beaches, natural inlets, magnificent reefs, cozy inns and hotels, all of which makes this part of Puerto Rico a highly recommended tourist destination. 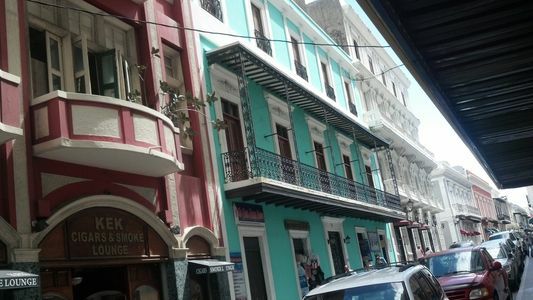 What to visit in Puerto Rico post was written by my friend David Rodriguez from Puerto Rico who is the owner of the website Tripolin. The photos were taken by the author, too.